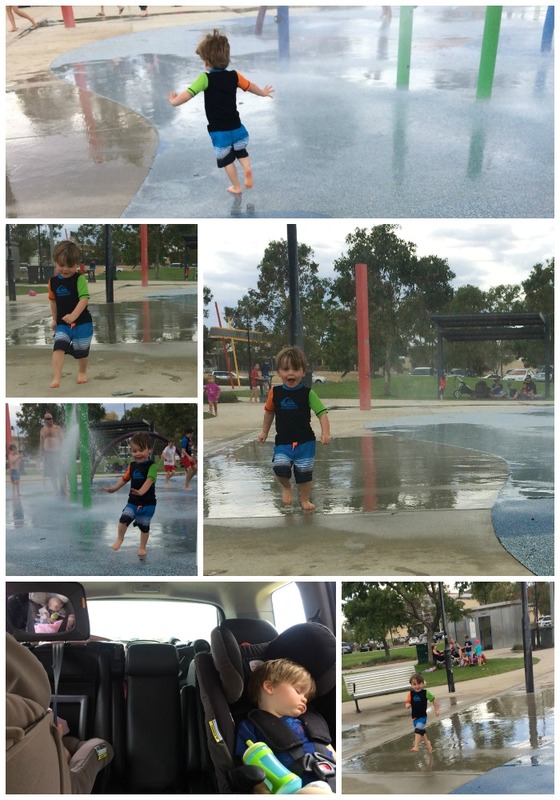 Today we headed to the Rainbow Waters Playground in Ellenbrook for the first time. I really wanted to take my proper camera, but juggling the two kids was enough, so my iPhone had to do. 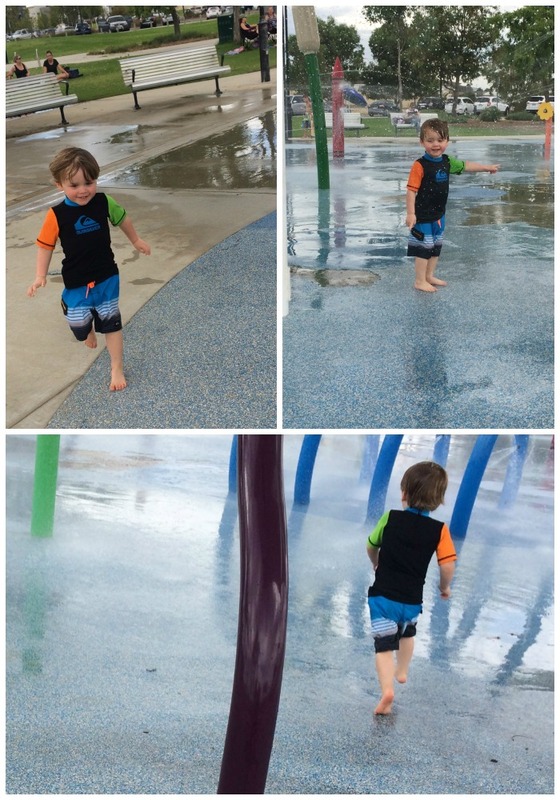 Although he was apprehensive at first, Judd loved running around in the water. You can read more about the playground via the Kidsafe website which I’ve linked here. Such a good option for summertime play. I loved how visible the playground was; it didn’t matter if I was in the water or on the outskirts, or in one of the gazebo’s, I could keep an eye on Judd at all times. My little man runs pretty quick so can stack it quite a bit, but the ground was grippy enough to keep him on his feet.